Welcome to the Blender Week Day Challenge #8! The rules are the same as last time. The participants are to pick three items off the list in all, two from one category and one from the other. An example would be to pick two from the organic list and one from the Inorganic list, and vice versa. 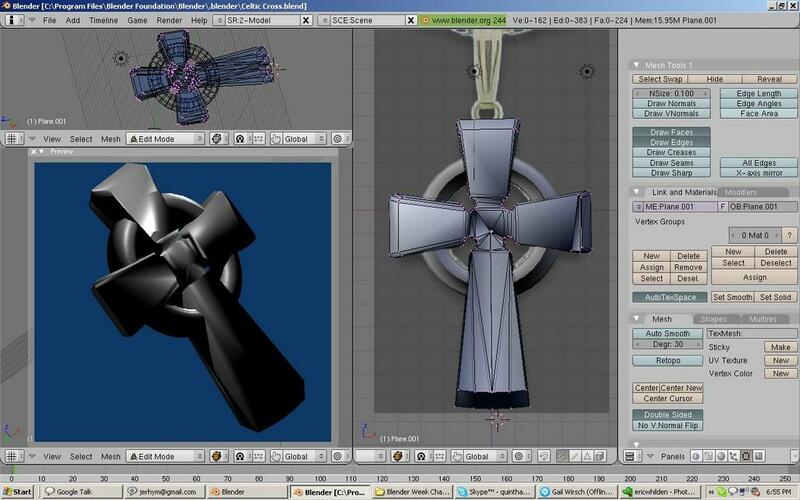 Texturing is allowed, but include an untextured image of your model. The untextured image will be the one used in the voting thread. All the models should be original. 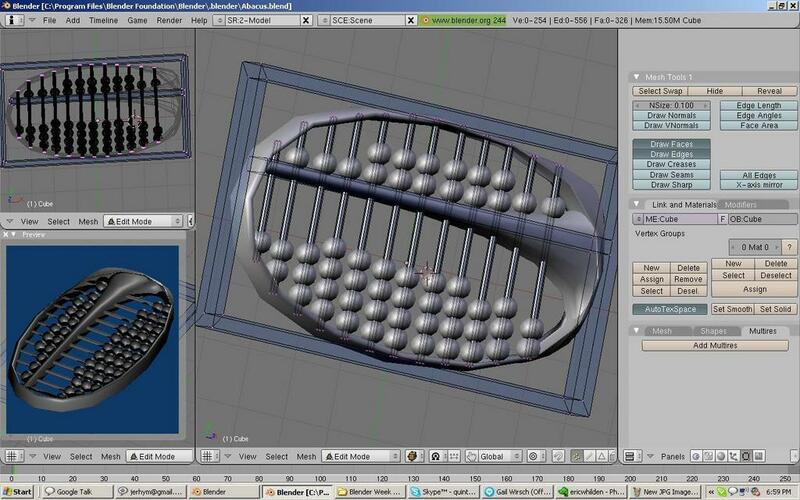 You can use any software you want as long as you use Blender somewhere in your modeling workflow. 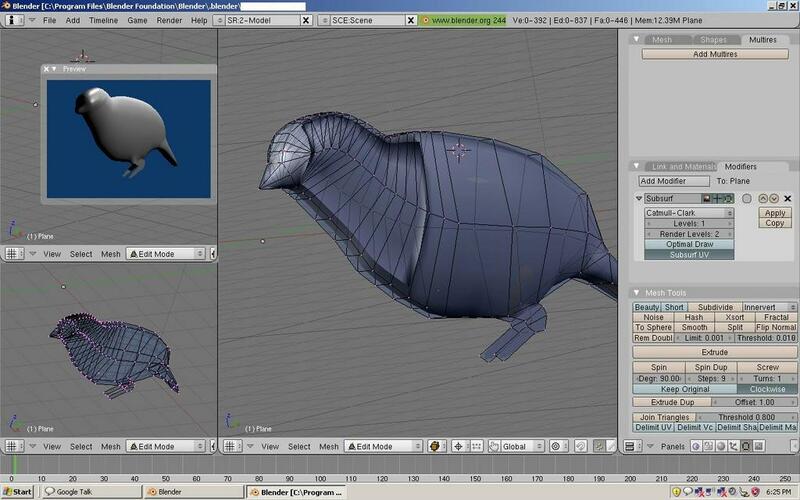 Also please state any non-blender software you have used for your model. :Edit, I am out I don’t have the time to compete this week. Blender newbie here. 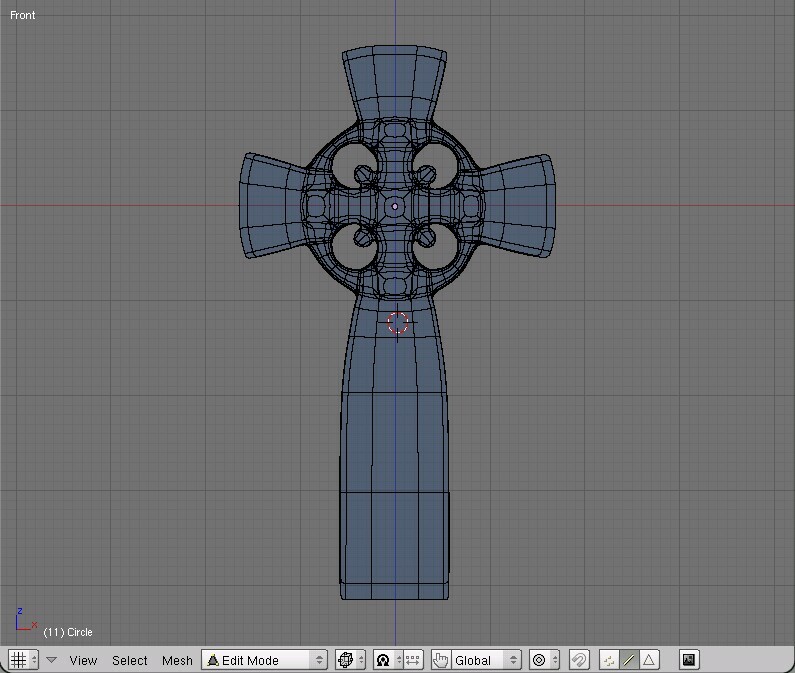 Going to try for the Celtic Stone Cross, Abacus, and possibly the sparrow. I’ll try to squeeze this between my schooling and participate. 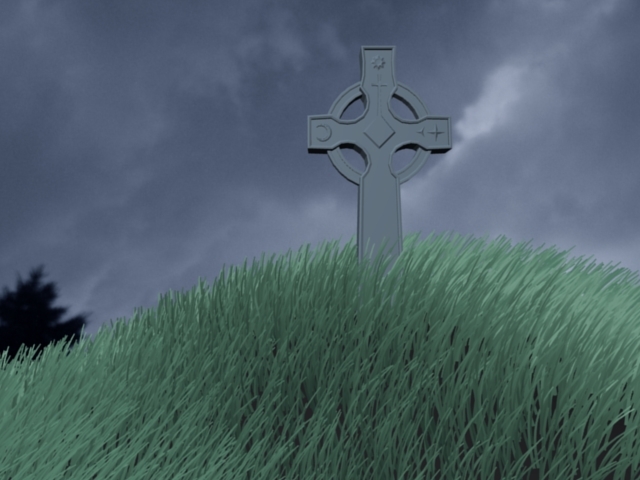 I just have a question: Are we allowed to use textures that don’t appear in the final render, such as using a texture and the noise button to make a design on the celtic cross? And are we allowed to use modifier’s like subsurf? Yes and yes. The focus is on modeling, so anything goes to get your model done. I am in heavy production on a project so I am not sure if I will have time I guess If I get time I will. 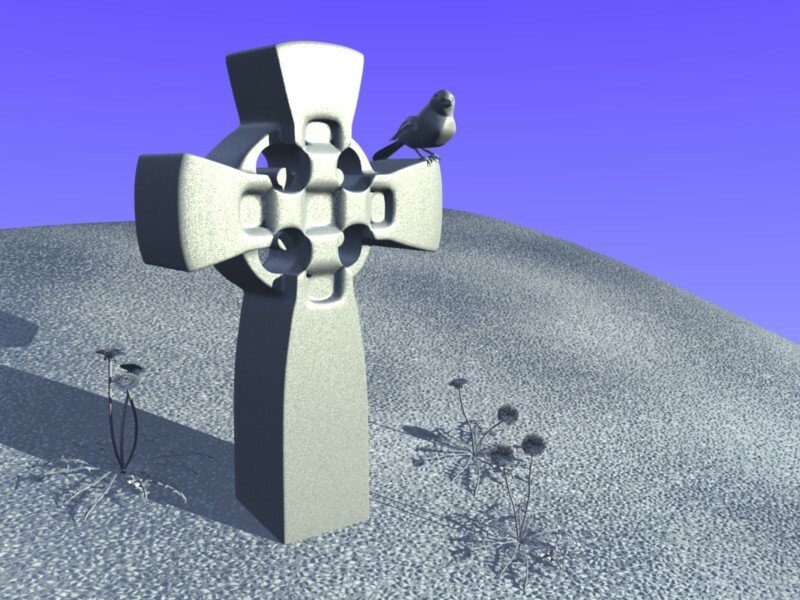 Celtic Cross, sparrow and dandelion. BTW, even thought the textured models aren’t included in the judging, wouldn’t it sway opinions anyway if they are posted? Possibly. I would hope that people would vote based on the final images in the voting thread however you do have a point. The main reason that textures are banned in the voting thread is that you can’t easily see the detail in the model and therefore can’t easily judge which model set contains the best models. Also it would sway opinions as a textured model always looks better than an untextured model of the same quality. An untextured good model will always beat a textured poor model, however other things besides textures can give an advantage such as the positioning of your model to show it off to the best advantage or the render settings you use. Placeholder for Dandelion, Koala, and the Celtic stone cross. I think I’ll just go for it- I was going to wait and scope out the competition, but I have tinkered enough and have to get back to school work. 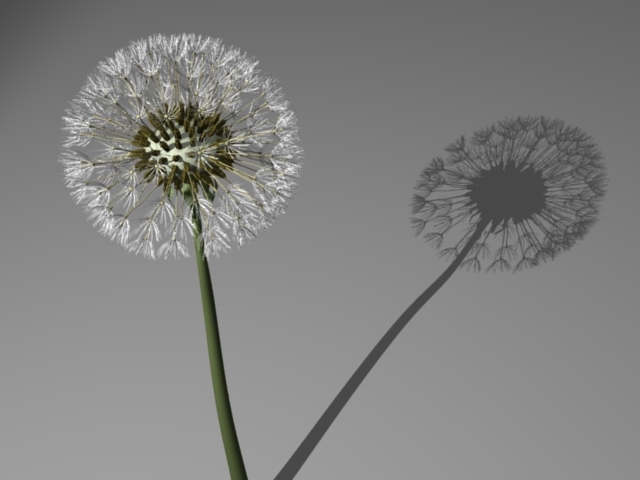 Here are my entries: Celtic stone cross, Roman abacus, and Dandelion. Everything is untextured except the sky in the cross background. 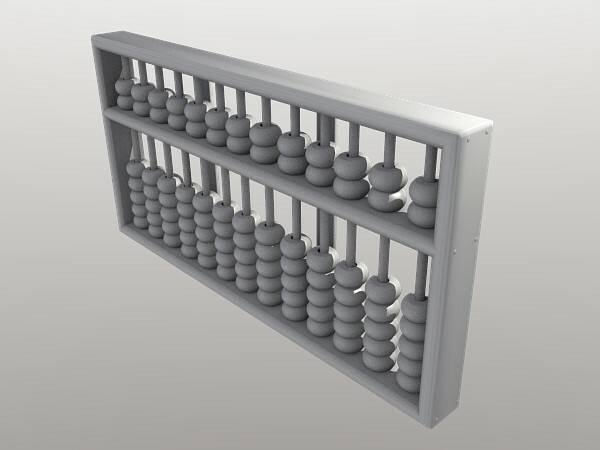 The cross and especially the abacus look so much better when textured, but I guess that’s the point of this rule. Okay so lets see if I have this uploaded right and what not. Trying to show the model off best I have a Preview a wire view a main view of my models. 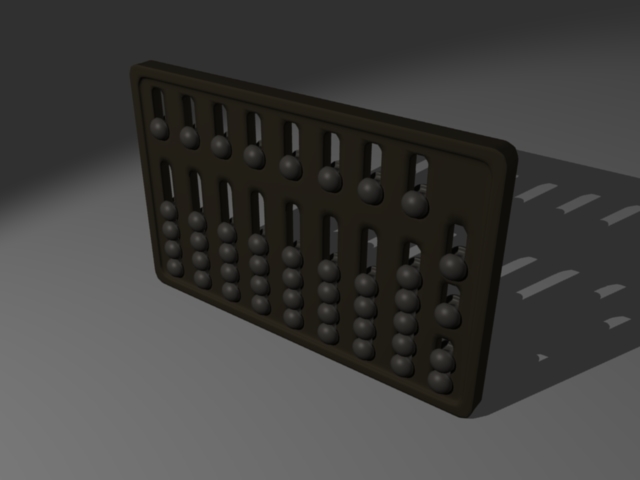 The abacus was basically a gimme and didn’t take much effort. Added a little subsurface to see what it would do to a box. I guess it makes it kinda futuristic or something. Then with the cross I learned that something that is once thought to be simple can turn out hard without having multiple pictures to work with on the backround images. 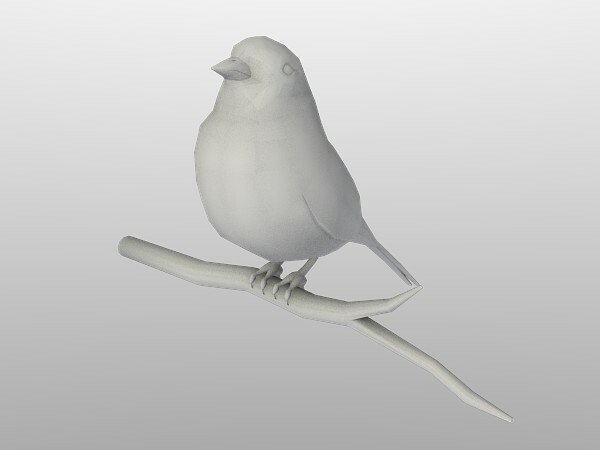 And last but not least the sparrow. I seem to have ran out of time so the feet aren’t done and he’s way to thin, could probably use some wings to. Thanks so much for hosting these events. I will probably be entering into them more often as they are a great learning experience. PS Are the images huge? Is there a way to size them down inside the forum or would I have to reupload them? Sorry for being such a newb, hopefully will get this last part of posting better next week. Edit: So figured out these attatchments while at work this morning. Hopefully that helps. 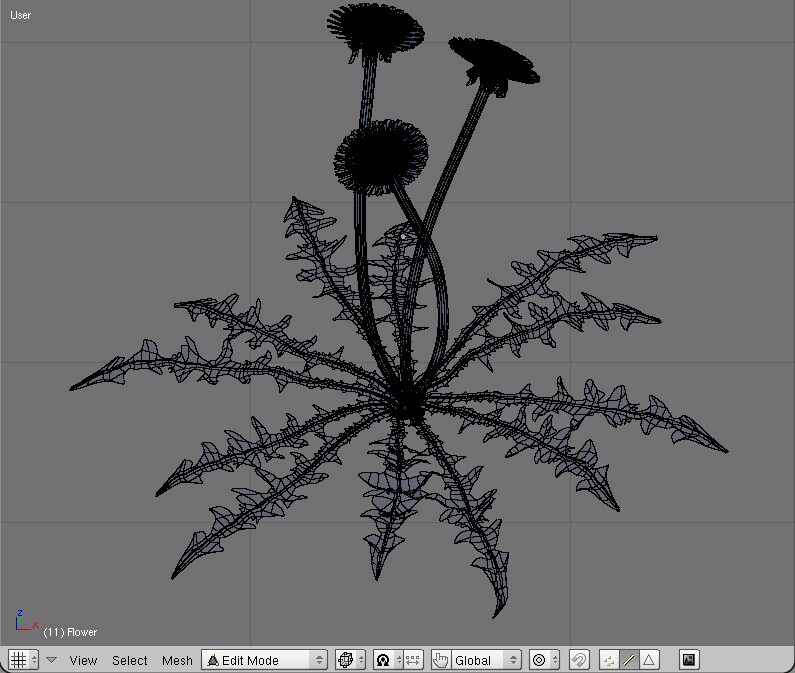 You can actually just dump a subwindow of the wireframe and save the render separately. 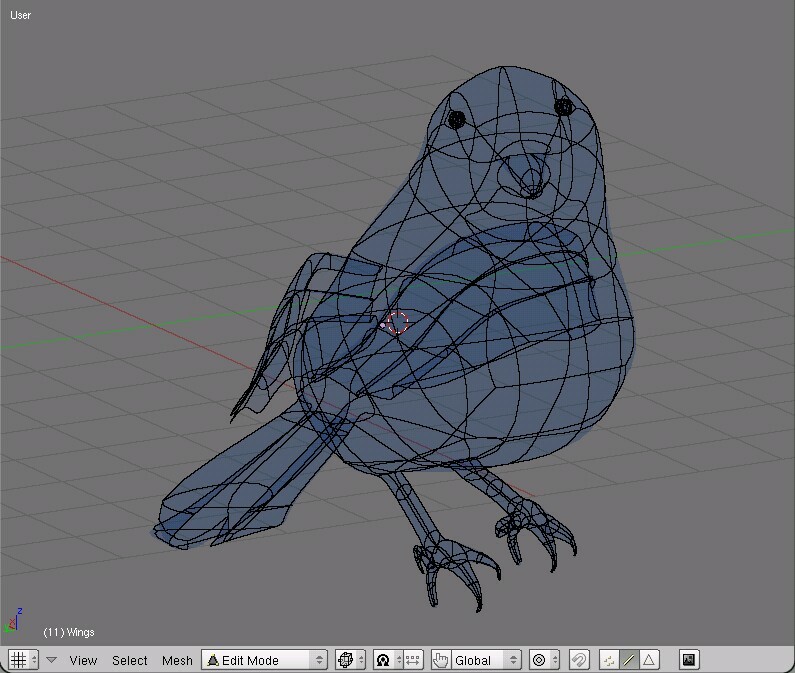 To save the wireframe, position the cursor over the window with the wireframe to save and press <ctrl><f3>. First though, you might want to turn off the grid and axes by going into View > View Properties. A save window will come up and you just select where to save the picture. 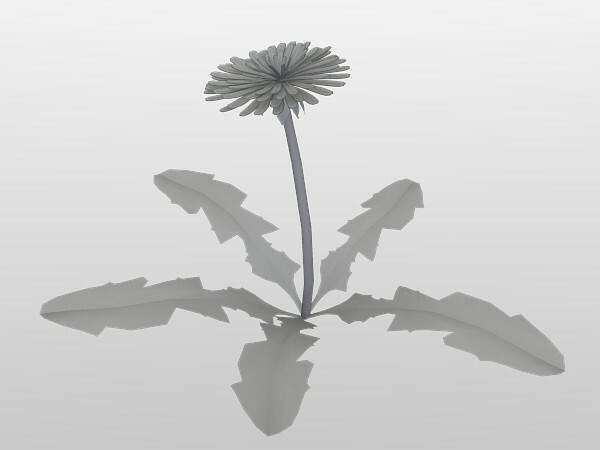 For the render, just go file > Save Image and you can save the last render. It might be easier than doing a print screen every time. You will now have two separate pictures for every model, but it will look nicer.